In low-light though, that gap widens a bit, because even though the G8 has its own version of Night Sight thanks to LG’s Night View mode, it’s not nearly as powerful as Google’s solution. 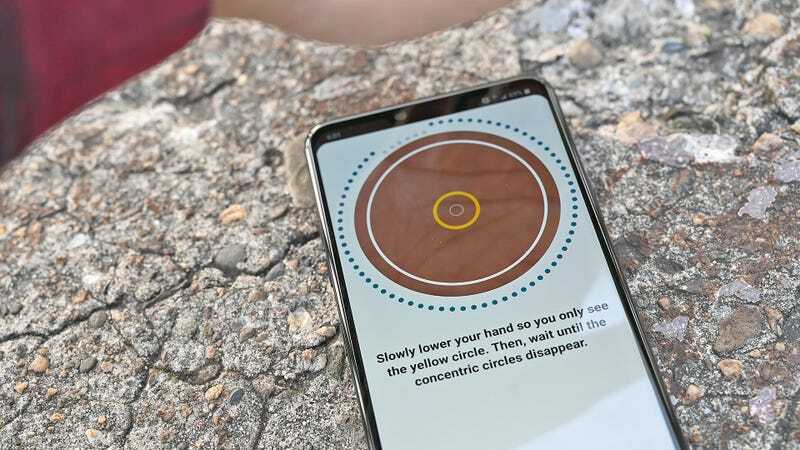 The one added benefit to LG’s Night View is that unlike Night Sight, it offers a slider tool that lets you adjust how strong its low-light processing gets. However, even when I turned the slider up to 75 percent and took two shots back-to-back (one with Night View on, and one with it off), it’s clear the G8's low-light magic has a lower ceiling. 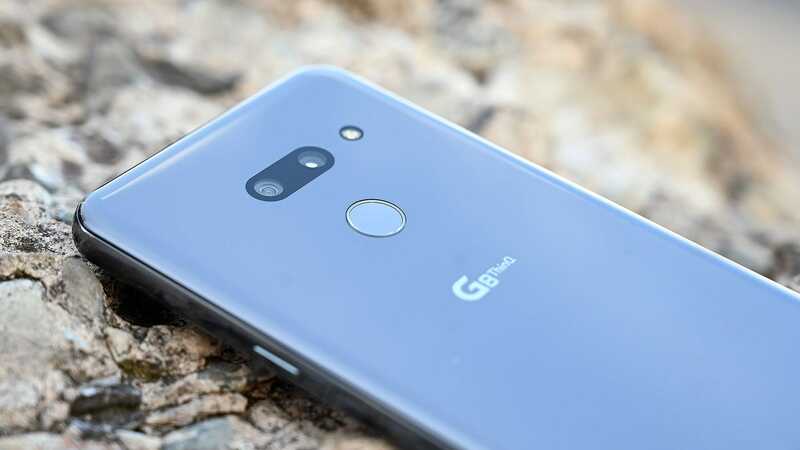 In the back, the G8 can also shoot portrait style videos in addition to regular portrait photos, including the power to adjust the depth of field mid-recording. But in my experience, the effect was often hit or miss. Sometimes backgrounds would look soft and blurry as you’d expect, while other times, it seemed like the effect didn’t work at all. Aside from some minor differences in colour and white balance, the difference between the S10's and the G8's photos are quite minor. However, I can’t but help wonder how much cheaper the G8 could have been had LG skipped its tricky Z Cam altogether. 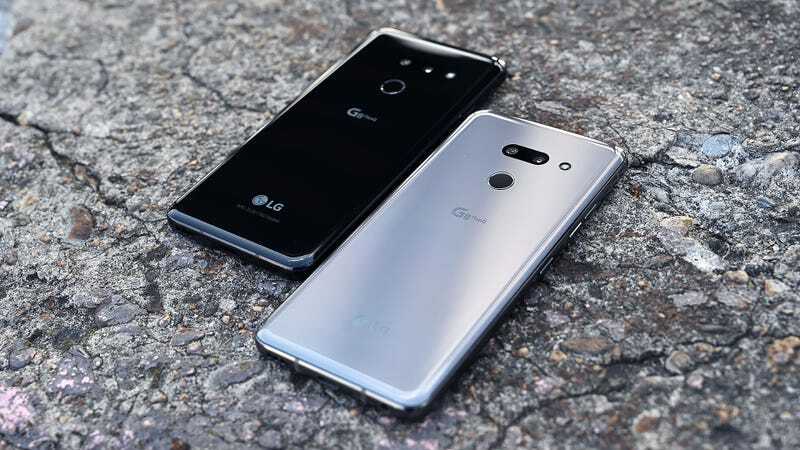 Because its palm recognition hasn’t been perfected, it feels like the G8 is crying out for a “Lite” version that offers the same specs and general design, but with the Z cam stripped out to help reduce the phone’s price even more. To make matters worse, the G8's pricing is kind of all over the place in the US. Some networks are offering it for as little at $620 (£470), while others are listing it for upwards of $820 (£625). 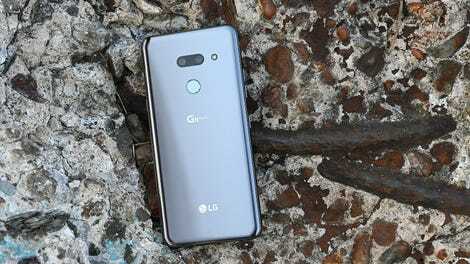 At £600+ the G8 has a hard time matching up with the Pixel 3 or the Galaxy S10 feature for feature. But at under £500, it’s another story. 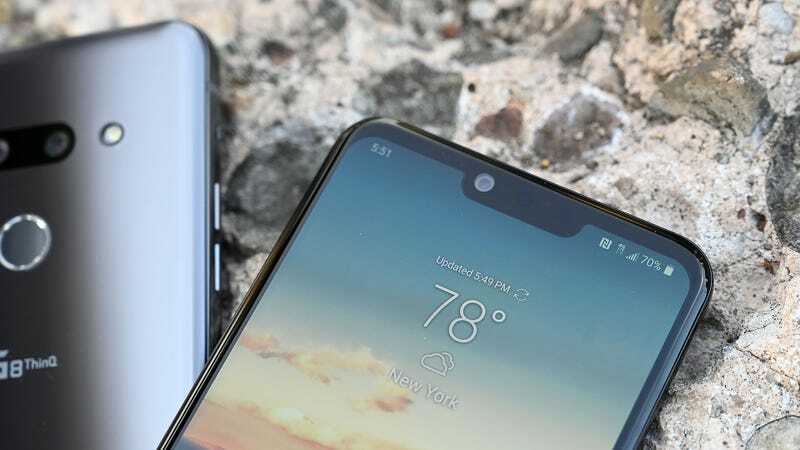 Given the choice between a G8 and even a Galaxy S10e, I’d have a hard time shelling out the extra for Samsung’s alternative. 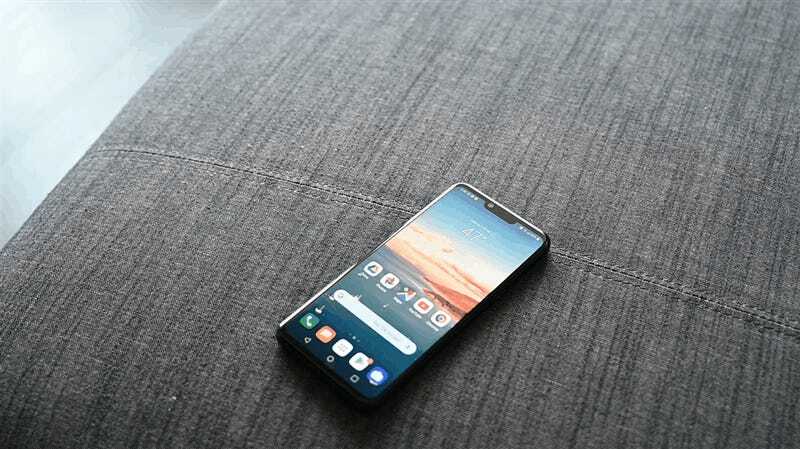 At that price, the G8 also becomes a welcome upgrade to something like the OnePlus 6T. In a world where the G8 is the device sits on the high side of the mid-range market, I like it a lot. But when it tries to take on more sophisticated devices, despite its good looks, the G8's oddball antics don’t give it enough to compete. 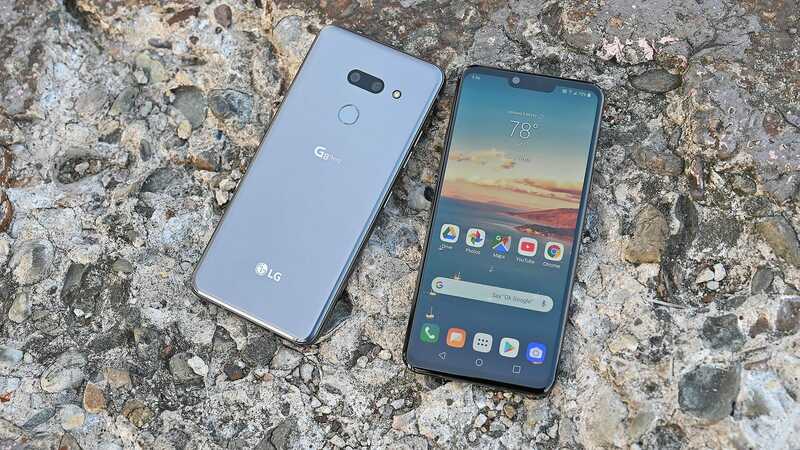 The G8 has a hard time competing with other high-priced Android flagship phones, but if it retails for under £500, it’s a solid (and very good looking) option. So try to find a deal if you can.